If you are a pet owner looking for frozen rodents for sale online, you’ve come to the right place. Strictly Reptiles is a leading supplier of top quality frozen rodents for sale. Whether you are looking for frozen mice or rats, we can help! Many people often ask if they should feed their pet snake live or frozen rodents. 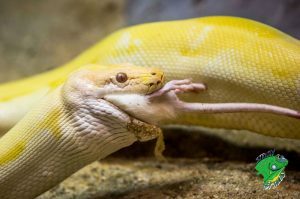 Well, at Strictly Reptiles we highly recommend using frozen rodents as it is much safer and more convenient for the snake and less stressful and annoying for the owner. 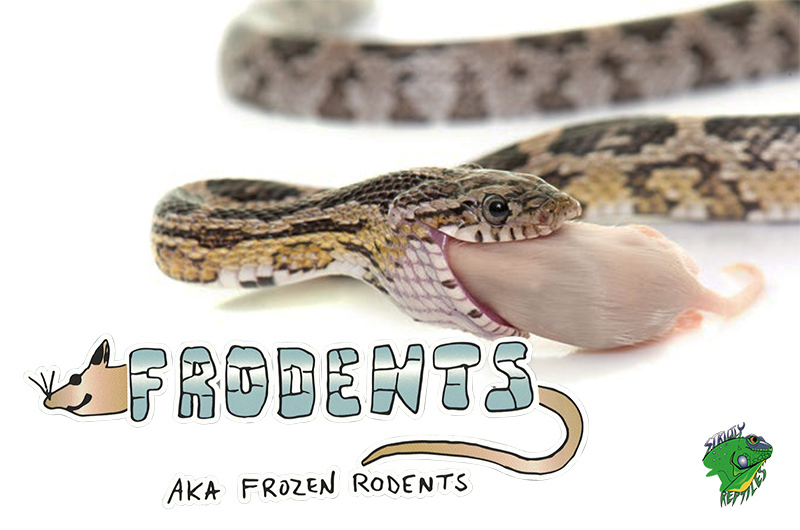 With frozen rodents (aka frodents), you no longer need to worry about your pet snake being injured by live mice or rat during the feeding process as they are frozen and wont attack back. They are also much easier to store. Rather than keeping mice and rats alive in your home just to feed them to your pet. They can also save you plenty of time and money by eliminating the need of going to the pet store regularly to pick up live mice or rats. 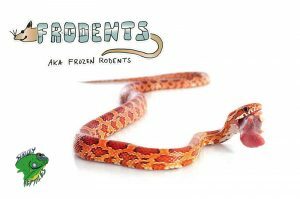 Frozen mice are definitely the safe, easy and healthy way to feed your snake reptile. Strictly Reptiles carries a full selection of frozen rodents for sale in various sizes including pinkies, small, medium and large. Click here to browse through our website and check out our frozen rodents for sale. All of our mice and rats are bred completely in house. Our facility is USDA licensed and strictly maintained. We adhere to all the procedures and guidelines including fresh air streaming, clean drinking water, and clean and healthy food. This allows us to know they’ve been raised in a healthy environment. Our frozen rodents are also packaged and shipped by our very own staff. We make sure to package each and everyone of our frozen rodents with great care to keep the mice and rats frozen until they reach you. Strictly Reptiles also carries a large selection of live reptiles for sale online including geckos, snakes, turtles, spiders, amphibians and much more. 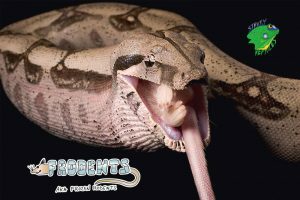 Click here to view our full selection of reptiles for sale. Customer satisfaction is our top priority. We provide all of our customers high quality and healthy frozen rodents at an affordable price. Our clientele includes national zoos, pet stores, and the reptile hobbyist. 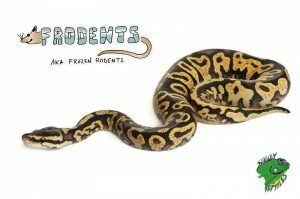 Order the highest quality of frozen rodents for sale online today at the best prices from Strictly Reptiles. If you have any questions or comments please contact us online or call us at 954-967-8310. We will be happy to help you! Our facility is located at 6450 Stirling Road, Hollywood, FL, 33024. Click here to read more related articles. 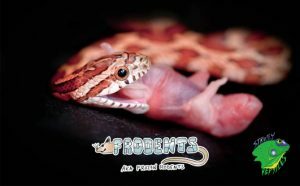 Also, follow us on facebook at Strictly Reptiles, Inc. as we often add new products and specials.